Pasadena City College receives Second Nature’s 1st Annual Climate Leadership Award for Institutional Excellence in Climate Leadership. Award recipients were recognized at the 4th Annual American College & University Presidents’ Climate Commitment(ACUPCC) Summit in Denver, CO on October 12th. Since 2007, Pasadena City College (PCC) has diverted more than 86% of its waste including paper, vegetation, electronic devices, and construction debris from the landfill. To reduce transportation emissions, PCC has partnered with the Los Angeles County Metropolitan Transportation Authority to offer low-cost transportation passes to 9,200 students. The campus also has four bus stops serving three different companies and operates a shuttle van service to the Gold Line light rail station in order to encourage students to use the train service. Recently, “nano-wraps” were installed on main gas lines, which have resulted in a forty-percent savings on gas usage. Over the past two years, PCC has reduced its water consumption by more than 28% through a combination of projects—including ultra-low flow urinals, changes in landscaping, and irrigation efficiency improvement. And over the past decade, several acres of asphalt have been replaced with walkways, sitting areas, landscaping, water features and more than 500 trees have been planted. Dickinson College receives Second Nature’s 1st Annual Climate Leadership Award for Institutional Excellence in Climate Leadership. Award recipients were recognized at the 4th Annual American College & University Presidents’ Climate Commitment (ACUPCC) Summit in Denver, CO on October 12th. The Alamo Community College District (ACCD) receives Second Nature’s 1st Annual Climate Leadership Award for Institutional Excellence in Climate Leadership. Award recipients were recognized at the 4th Annual American College & University Presidents’ Climate Commitment (ACUPCC) Summit in Denver, CO on October 12th. Since 2002, The Alamo Community College District (ACCD) has partnered with the Energy Systems Laboratory (ESL), a division of the Texas Engineering Extension Service (TEES) located at Texas A&M University to identify, design, and implement Energy Cost Reduction Measures. This partnership has reduced ACCD’s electricity and natural gas consumption by 16.5% and 41%, respectively. Providing a cumulative savings of approximately $3,950,517, while keeping 37.2 tons of NOx and 33,803 tons of CO2 out of the atmosphere. ACCD has implemented a district‐wide metering program. Every Alamo College facility is being equipped with metering devices to monitor electrical, gas, thermal, and water usage. This energy management control system will collect and analyze data to help inform energy use decisions and behavior. The University of Pennsylvania receives Second Nature’s 1st Annual Climate Leadership Award for Institutional Excellence in Climate Leadership. Award recipients were recognized at the 4th Annual American College & University Presidents’ Climate Commitment(ACUPCC) Summit in Denver, CO on October 12th. University of Pennsylvania (Penn), President Amy Gutmann champions the environmental efforts and provides senior leadership that complements the grassroots efforts of an engaged campus community. An extensive network of students, faculty, and staff known as the Penn Green Campus Partnership is an umbrella group created to foster a culture of sustainability. For two years, an advisory committee of over 40 campus constituents, led by the Vice President of Facilities, collaborated to produce the Climate Action Plan, an ambitious outline of strategies to reduce greenhouse gas emissions. 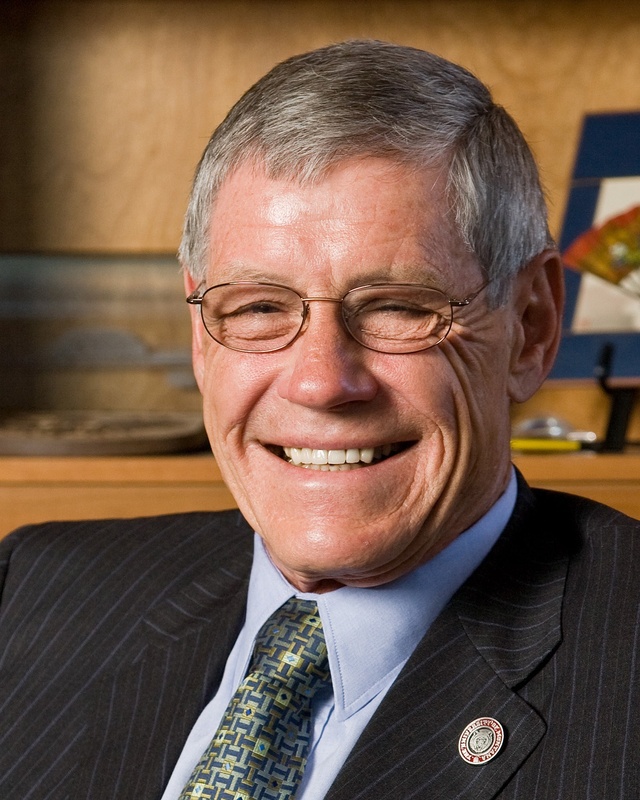 University of Montana President, George Dennsion receives Second Nature’s 1st Annual Climate Leadership Award for Outstanding Individual Climate Leadership. Award recipients were recognized at the 4th Annual American College & University Presidents’ Climate Commitment Summit in Denver, CO on October 12th. 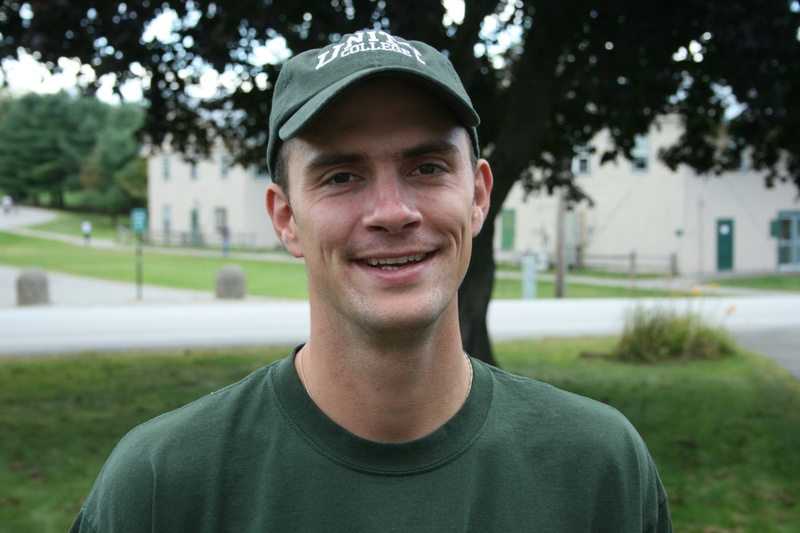 Unity College Sustainability Coordinator, Jesse Pyles receives Second Nature’s 1st Annual Climate Leadership Award for Outstanding Individual Climate Leadership. Award recipients were recognized at the 4th Annual American College & University Presidents’ Climate Commitment Summit in Denver, CO on October 12th. As the Sustainability Coordinator for Unity College, Mr. Pyles focuses on mobilizing student sustainability efforts on campus, and is coordinating the College’s climate action planning process. Among other things, he oversees campus waste, food-growing, and energy assessment work. He sits on the College’s planning and budget committees, is a member of the academic Center for Sustainability and Global Change, and reports directly to President Mitchell Thomashow. Mr. Pyles’ 2010 Sustainability Team includes Dr. Anne Stephenson, a Rocky Mountain Institute Sustainability Fellow, who is focusing on emissions mitigation strategies in campus buildings as well as numerous work-study students working in the areas of recycling, compost, food production, media outreach, and campus buildings. University of California San Diego (UCSD) receivesSecond Nature’s 1st Annual Climate Leadership Award for Institutional Excellence in Climate Leadership. Award recipients were recognized at the 4th Annual American College & University Presidents’ Climate Commitment (ACUPCC) Summit in Denver, CO on October 12th. The University of Maine Presque Isle receives Second Nature’s 1st Annual Climate Leadership Award for Institutional Excellence in Climate Leadership. Award recipients were recognized at the 4th Annual American College & University Presidents’ Climate Commitment(ACUPCC) Summit in Denver, CO on October 12th. In 2009, the University of Maine at Presque Isle (UMPI) became the first university in the state of Maine to install a mid-size wind turbine on campus. After talking with the US Department of Energy about wind power, the University worked with the University of Massachusetts at Amherst’s Renewable Energy Research Laboratory and determined the project was fiscally feasible. After a suitable contractor had been found and all permits secured, University officials announced in November 2008 that they were moving forward with the project. By spring of 2009 the turbine was completed and began to produce electricity. Warren Wilson College receives Second Nature’s 1st Annual Climate Leadership Award for Institutional Excellence in Climate Leadership. Award recipients were recognized at the 4th Annual American College & University Presidents’ Climate Commitment (ACUPCC) Summit in Denver, CO on October 12th. Catalyzed by President, Sandy Pfeiffer’s signing of the ACUPCC in 2007, Warren Wilson College’s (WWC) sustainability progress has accelerated significantly in the areas of senior leadership, academics, and work and service. 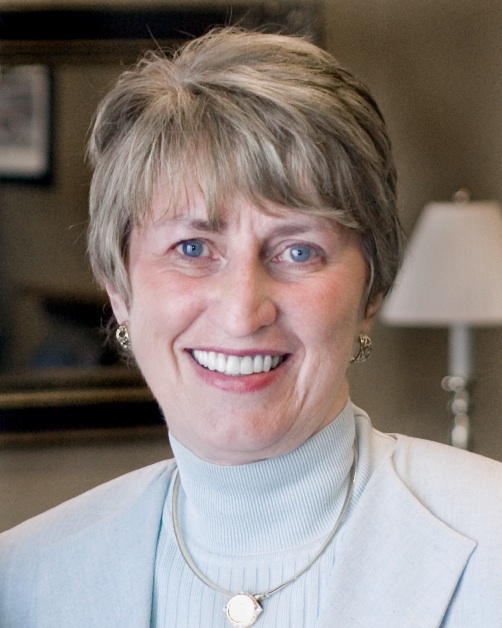 Ball State University President, Dr. Jo Ann Gora, is one of the twelve founding members of the ACUPCC Leadership Circle. BSU is in the midst of installing a geothermal‐based district system. When complete, it will eliminate the annual burning of 36,000 tons of coal, reducing yearly CO2e emissions by 85,000 tons and saving $2 million in net fuel costs per year. Delta College President, Jean Goodnow receivesSecond Nature’s 1st Annual Climate Leadership Award for Outstanding Individual Climate Leadership. Award recipients were recognized at the 4th AnnualAmerican College & University Presidents’ Climate Commitment Summit in Denver, CO on October 12th. President Jean Goodnow has been making sustainability a strategic imperative by integrating it into Delta College’s (MI), educational, administrative, and operational activities. In 2007, President Goodnow signed the ACUPCC and convened a Sustainability Task Force. In 2008, she assembled a college-wide Green Summit during which sustainable concepts were introduced and input from the campus community was invited. As a result, Green Fridays, a four-day work-week, was piloted. Green Fridays has been established as a successful measure of carbon reduction and expanded each year. Cornell University receivesSecond Nature’s 1st Annual Climate Leadership Award for Institutional Excellence in Climate Leadership. Award recipients were recognized at the 4th Annual American College & University Presidents’ Climate Commitment (ACUPCC) Summit in Denver, CO on October 12th.